As we are designers from all over the world, if you find that nothing has been shared on a blog please move to the next but remember to return the missed one the next day or even a few hours later. 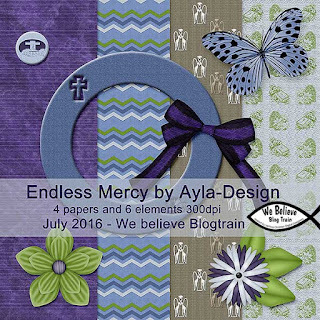 Thankyou for taking the journey on our Blog Train... may the items you download bring you pleasure and be a blessing to your digital scrapbooking. The colors are beautiful!!! The frame, butterfly and flowers are all just beautiful!!! The papers are stunning!!! Thank you so much for sharing!!! Thankyou Anja for taking part in our Blog Train. I hope you will continue to be part of our team. Lovely -- thank you for sharing!